Our consolidated services include secure, reliable and efficient scheduled transports to all major centers around the world several times a week. 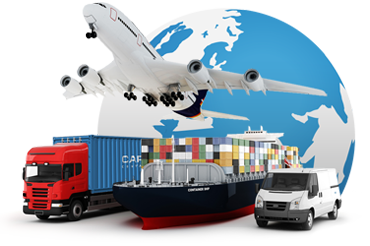 We provide consolidation in which several smaller shipments are assembled and shipped together to avail of better freight rates and security of cargo. This arrangement allows the goods to be shipped as containerized-cargo that offers greater security at lower shipping rates. At the port of destination, the consolidated shipment is separated (deconsolidated or DE grouped) back into the original individual consignments for delivery to their respective consignees. “Please browse through our services above and do not hesitate to ask if you have any question. We can be reached at info@primecargo.biz”.